If you are good a designer but don’t know the coding than check this selection of XHTML CSS coders who will turn your PSD design into valid XHTML CSS markup. Tableless and with a range of completion dates and prices. I am compiling a list of tutorials where you can learn online how to convert your PSD file into XHTML CSS template. The decade old XHTMLized integrated with Xfive, to make the process of design conversions easier. The two trusted sources focus on outsourcing by utilizing the techniques of micro-formatting and ALA.
HTMLcut is a simple tool to convert the images to a range of CMS themes including HTML, WordPress, Joomla etc. The tool is formally known for the standard hand-coding services it provides when applying code structures. 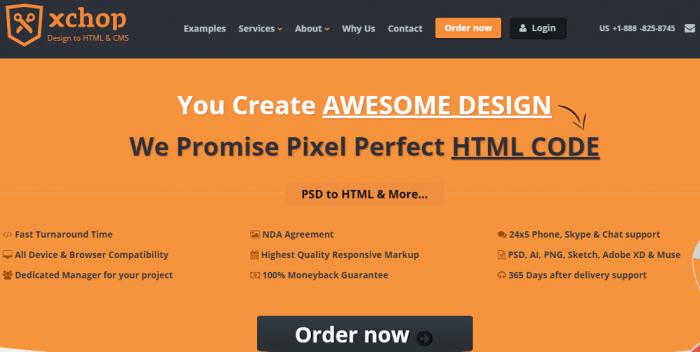 With this tool, the conversion from your PSD to HTML file will be done without any hassle. The service can be customized as per the customer’s requirements. The program is efficient enough to handle the transfer as per the client’s requirements. 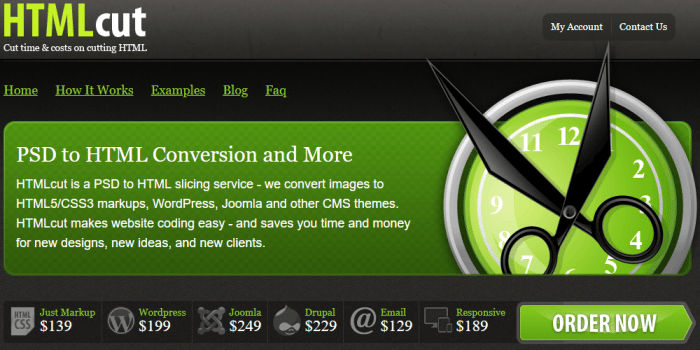 Xchop conversion service helps you create high quality designs with the proper HTML codes. Customers will not experience any browsing or compatibility issues. 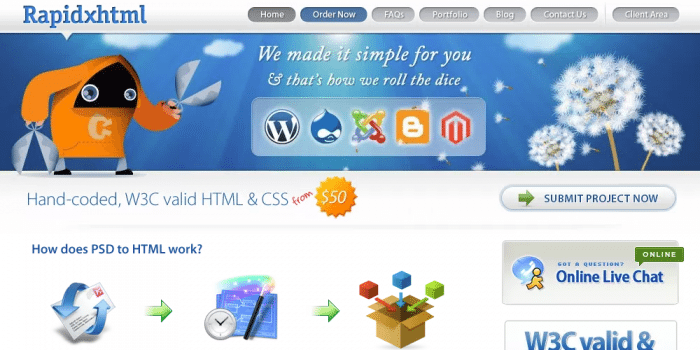 RapidxHTML is popular for creating dynamic designs to transform the overall look of websites. These designs can further be implemented into content management systems. Convert2xHTML is one of the most powerful converters that built extensive websites that are functional and compatible with various websites. An important attribute of Convert2xHTML is that coding is done by hand with HML & CSS. XHTML4U offers quality HTML CSS services to create efficient hand coded designs. 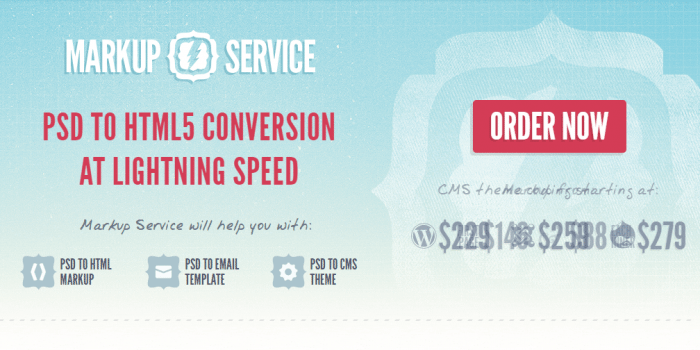 Within this conversion the tool offers templates and themes for other engines. The most appreciable quality of Markup Service is that it converts PSD to HTML within minutes. Users can find their entire sites having been transformed. 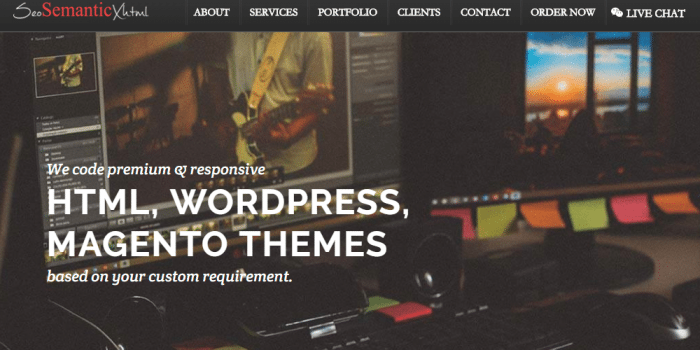 Further, the PSD to email templates and CMS themes can also be found. SEOSemanticXHTML efficiently codes various HTML, WordPress themes by meeting the requirements of the clients. As one of the oldest tools, the tool helps the coding of websites and guarantees consumer satisfaction. After reading these tutorials, hope you can make your PSD templates into XHTML/CSS layout if you succeeded to do that mention it in the comment.